Matthew Finnegan covers collaboration and other enterprise IT topics for Computerworld. He joined IDG in January 2013 and is based in Sweden. 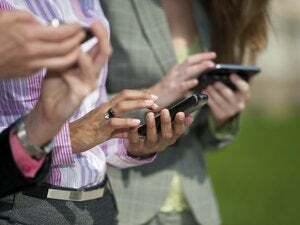 Microsoft’s mobile messaging app for business is now available to Office 365 commercial customers worldwide, part of the company’s bid to win over “first-line” workers. More than 500,000 organizations have now deployed the collaboration and communication application. ‘Microsoft is killing it with Teams,’ says one bullish analyst. 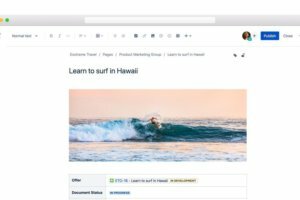 The team collaboration software maker hopes to give enterprise customers more control over sensitive data such as messages, files and comments with the key management feature. Workplace by Facebook, the company's enterprise-focused collaboration offering, has seen strong growth since its launch in 2016.